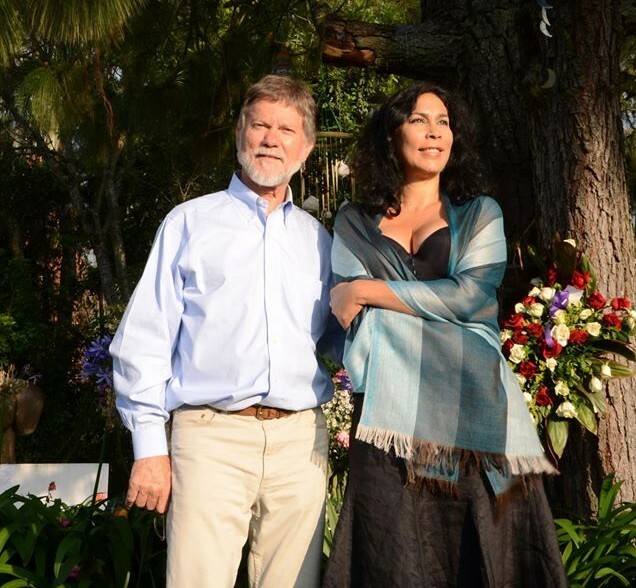 Almost 30 years ago, Yndiana Montes, who then used to write a varieties column in the Sunday section of the Venezuelan “El Nacional” newspaper, went to cover the Aruba Jazz Festival, and it was then that everything started. 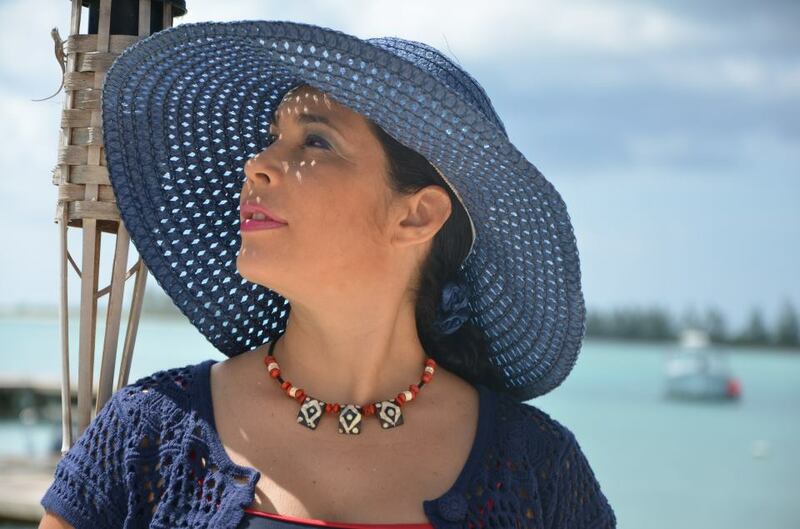 Enthralled by those turquoise waters of the Dutch Caribbean, she started working on the island, and eventually moving there, where she won the Aruban “Star Journalist” award on two occasions, and left a mark on the local television, press and radio. Bonaire and Curacao Today were the publications that were first published under the lead of Yndiana in those years, who restlessly traveled around the Caribbean ABC, praising their similarities and differences in favor of diversity. Saint Martin and Saba came afterward, where Yndiana leads the first diving trip for the press. Only recently, did Yndiana have a chance to work with Statia, which immediately enamored her. Throughout the years, Yndiana has received many awards and acknowledgments from organizations such as the CTO and the CHTA, and from islands such as Aruba, Jamaica, and the Dominican Republic, among others. She has organized a number of activities, including her participation in trade shows, conferences, regional media and tourism companies for the sake of promoting, from Mexico to Argentina, the natural beauties and the good practices of the different stakeholders of the Caribbean tourist industry. The Solocaribe.com website is a medium that serves the tourist industry of the Caribbean, which disseminates around Latin America, Brazil, and the Caribbean, the positive actions that are taking place in the region to advance sustainable development. Yndiana currently lives with her family in Wilmington, North Carolina.